Size Choose an option10 " x 12 "
To stop rounds from high-powered rifles you need a hard solid armor plate. 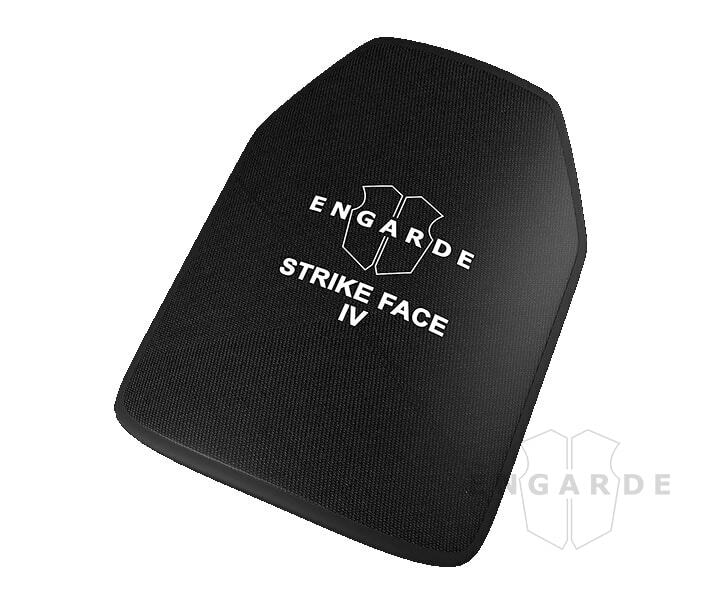 By utilizing highly advanced materials we have been able to reduce the weight of our Level III hard solid armor plate nearly 25%. 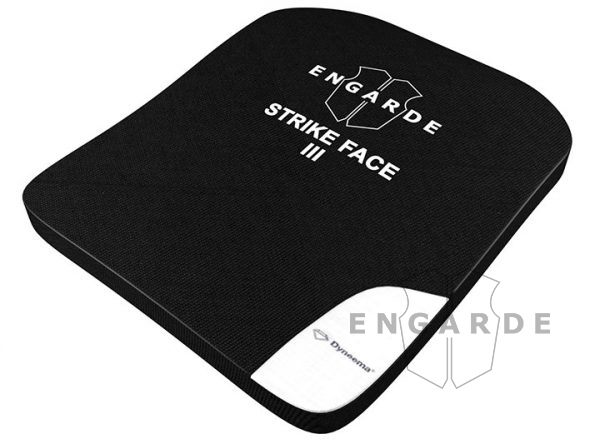 Although it’s lightweight, our Level III hard armor plate offers greater protection than you would get from steel. 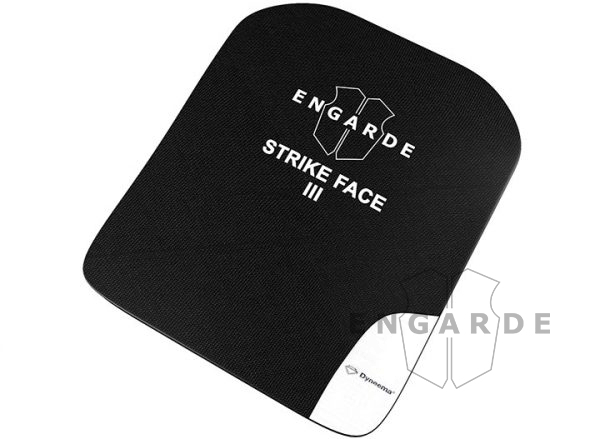 ENGARDE LEVEL III (ICW) inserts provide outstanding multi-hit protection from a broad range of commonly used military ammunition. 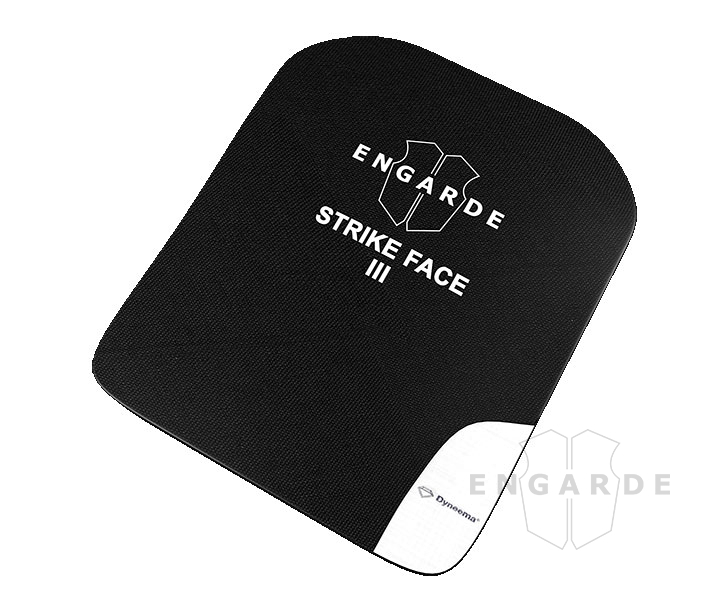 The triple-curved plate provides the maximum in ergonomic comfort and will even help you float in water. 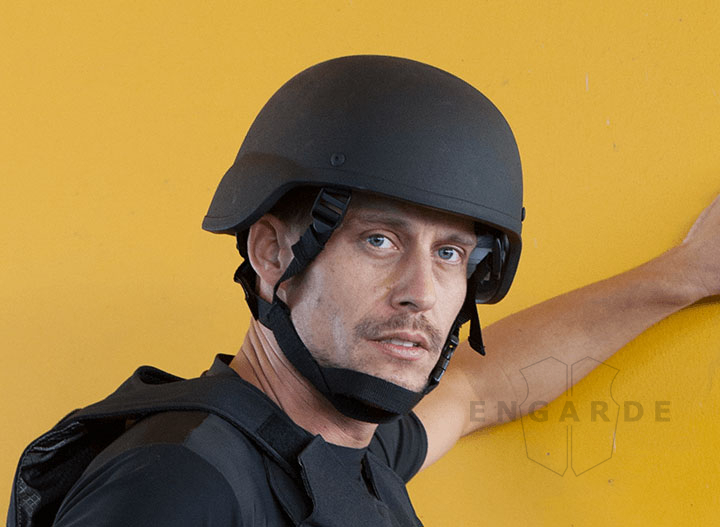 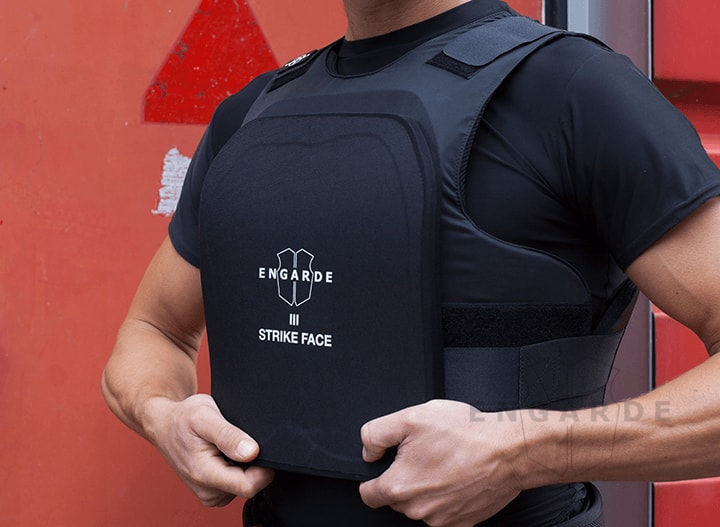 IMPORTANT NOTE: Due to government regulations we are not allowed to sell and ship NIJ Level III ICW hard armor panels together with ballistic vests. 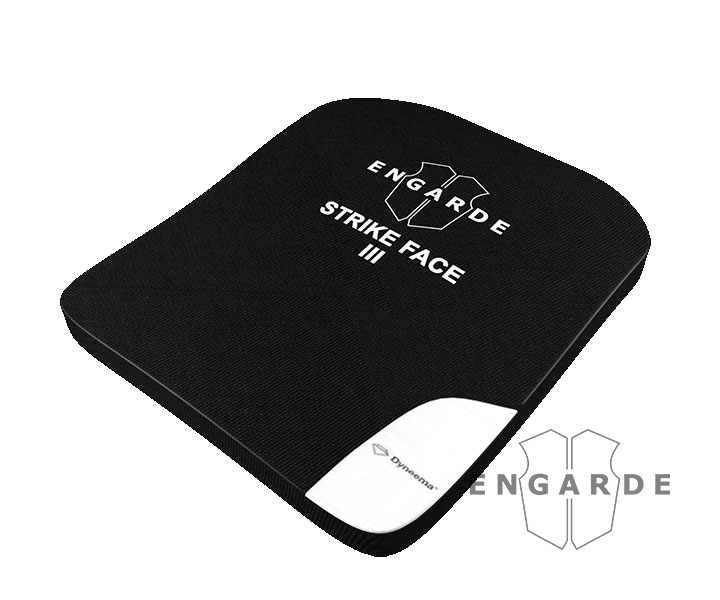 These products need to be ordered separately (two payments) at our website and will always be shipped separately.